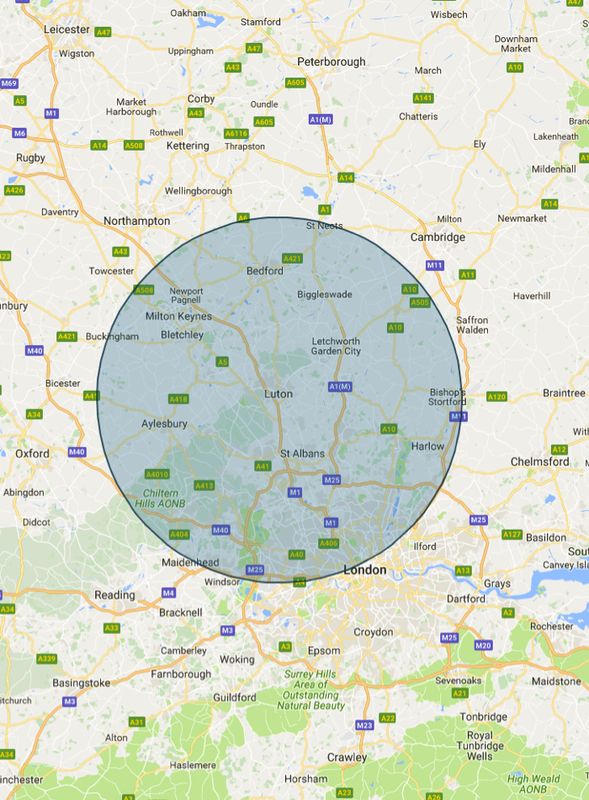 We cover a very large area of Bedfordshire,Hertfordshire,Buckinghamshire and North London including all of the following postcodes. AL , LU , MK , WD , HP , N , NW , N , EN , HA as our primary working regions. 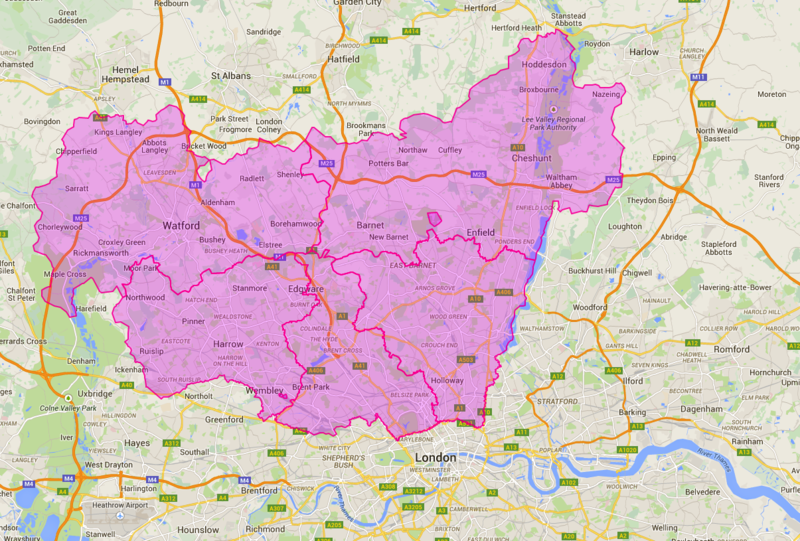 And many other postcode areas at special request. 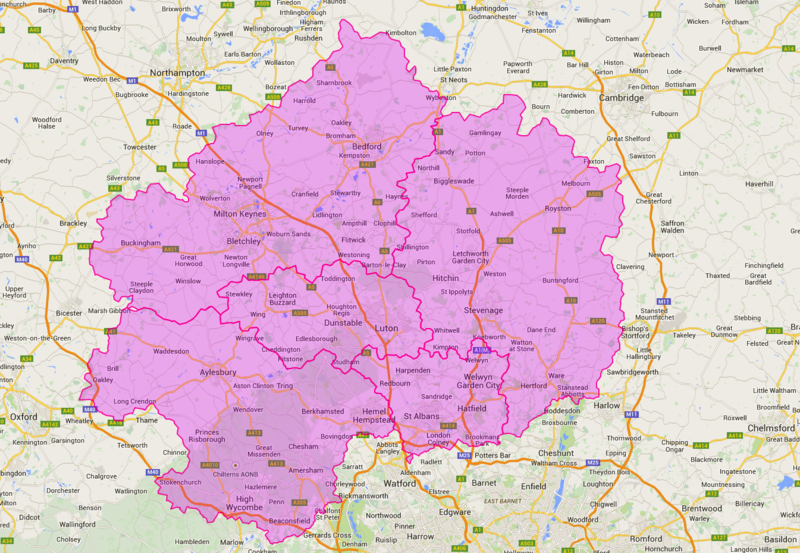 We can cover all of SG postcodes by arrangement, but these are not primary working areas for us. We do however feel that it is important to be open and honest in explaining to potential clients exactly what we do, how we do it and what areas we can and cannot offer service in quickly. 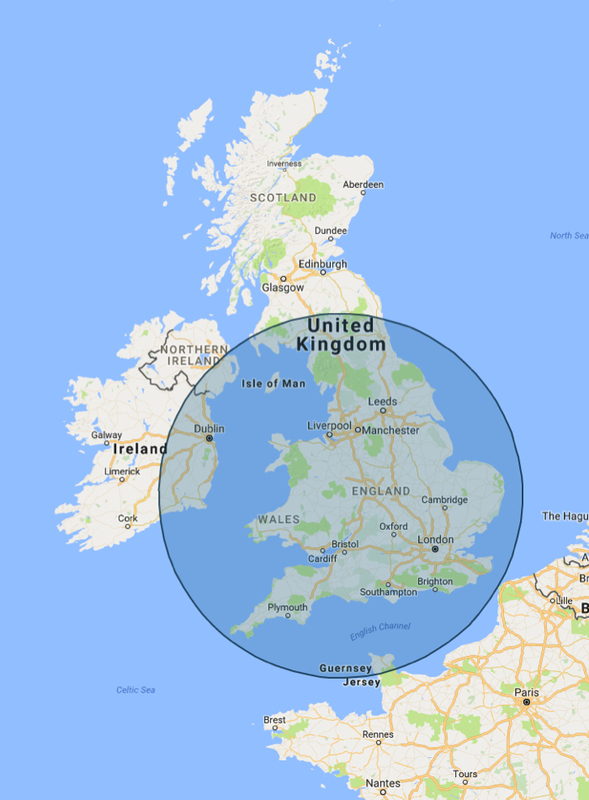 All too often we see service companies that will tell you that they cover huge tracts of the region but when you actually go to book a service call to have an appliance repaired, the reality is somewhat different from the sales pitch.